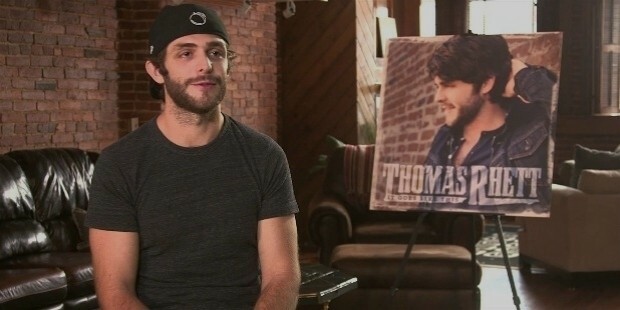 ‘Like Father Like Son’ is the perfect quote that suits Thomas Rhett. He is the son of Rhett Akins, an award-winning country crooner who rocked the stages during the 1990s. Success is in his blood, as three singles from his debut album alone went on number one over Country Airplay. Not only a singer and performer, he has written a number of songs for himself and for other artists as well, including Lee Brice, Florida Georgia Line and Jason Aldean. As a child, Thomas used to follow his father on his singing tours, and played drums for him on the stage. In high school, he created a band named The High Heeled Flip Flops, and had made up his mind to pursue career in music and nothing else. In Lipscomb University, he played in a cowboy show and frat parties, which gave him the much-needed exposure to crowds of people. Thomas joined The Peach Pickers, a team of songwriters which assembled hits for many other artists, including Brooks, Dunn and Blake Shelton. Soon, he reached his father’s songwriting skills, and co-wrote ‘I Ain't Ready to Quit’. Observing his talent, seven record labels wanted to sign Rhett for performing solo, but in 2011, he signed a contract with the Valory Music Group. With Valory, Rhett’s debut single was ‘Something to Do with My Hands’ in 2012, followed by ‘Beer with Jesus’ later in the same year, both of which went into top 30 of Hot Country Songs. The 3rd single, ‘It Goes Like This’, also topped the Country Airplay, and reached number 2 in Hot Country Songs. His debut album was released late in 2012, also titled It Goes Like This. 4th single of the album, ‘Get Me Some of That’, also reached number one in 2014. ‘Make Me Wana’ was the album’s 5th single released on country radio in 2014, hitting number one on Country Airplay in 2015. 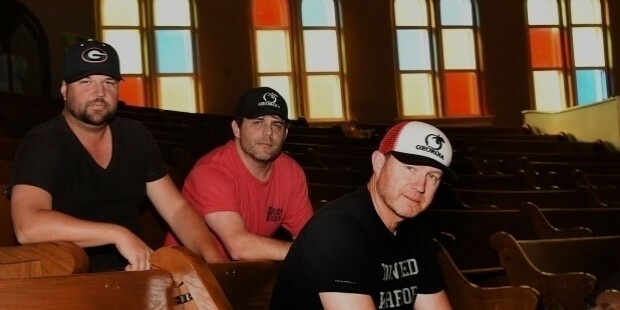 The album also included guest vocals in a couple of singles, including those from Brantley Gilbert and Justin Moore. In 2013, he co-wrote ‘1994’ for Parking Lot Party of Jason Aldean. He released a new single ‘Crash and Burn’ in 2015, in addition to Tangled Up, his album later that year. 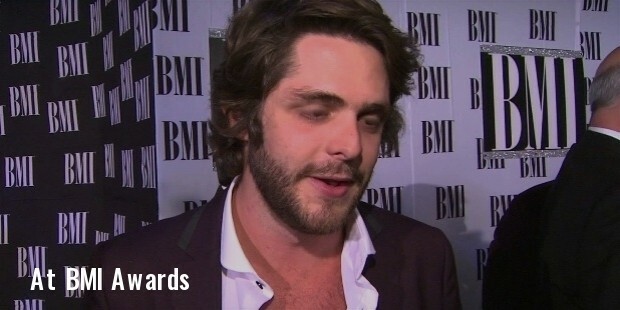 Rhett’s ‘Make Me Wanna’ single has brought him a couple of reputed awards, including the ASCAP Country Music Award for Most Performed Songs, and BMI Country Award for Top 50 Songs in 2015. 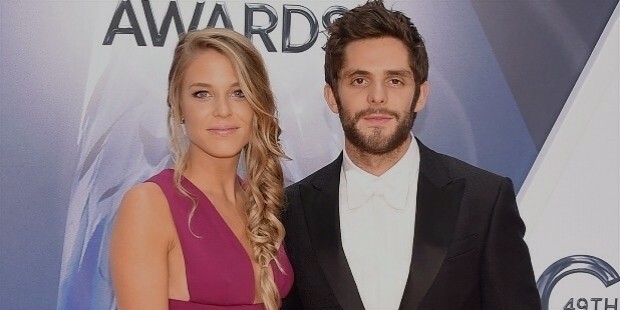 Thomas Rhett knew Lauren Gregory since 1st grade, whom he married in 2012. 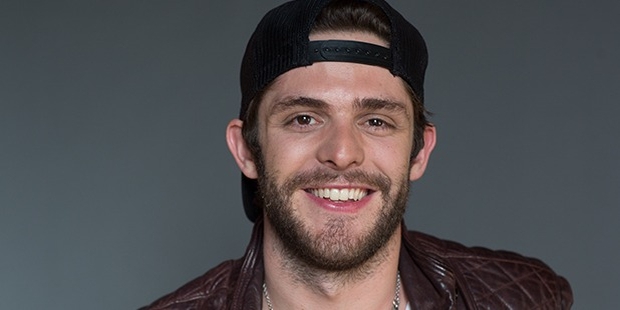 Still in his 20s, Thomas Rhett is ruling the hearts of many music lovers. Music is inherited to him, and he is making the most out of it to contribute towards the music industry.